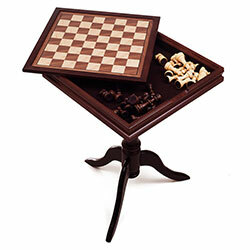 The Chess and Backgammon Table will make a beautiful and functional addition to your living area. 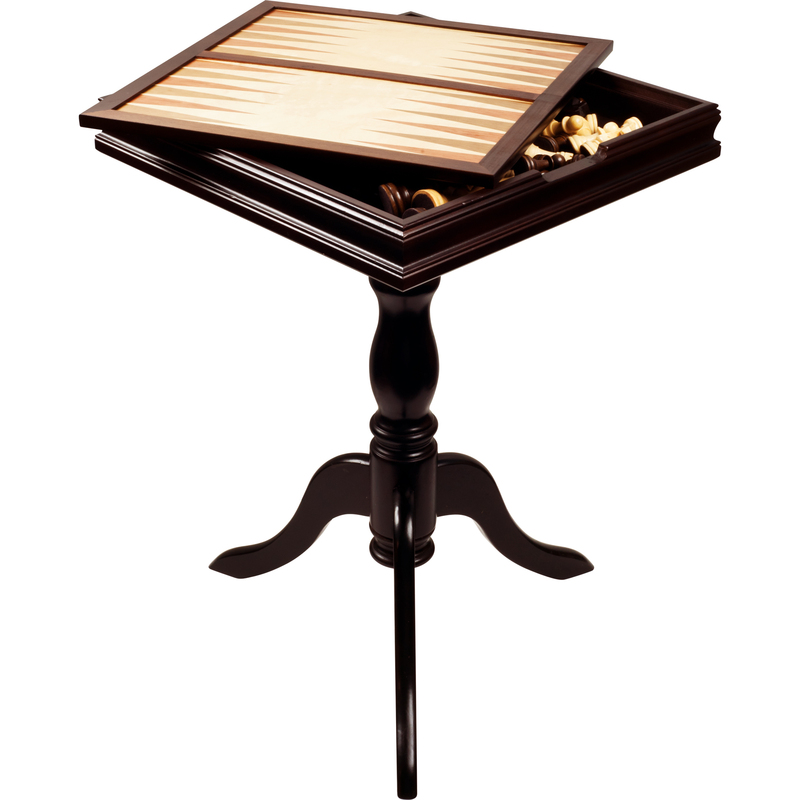 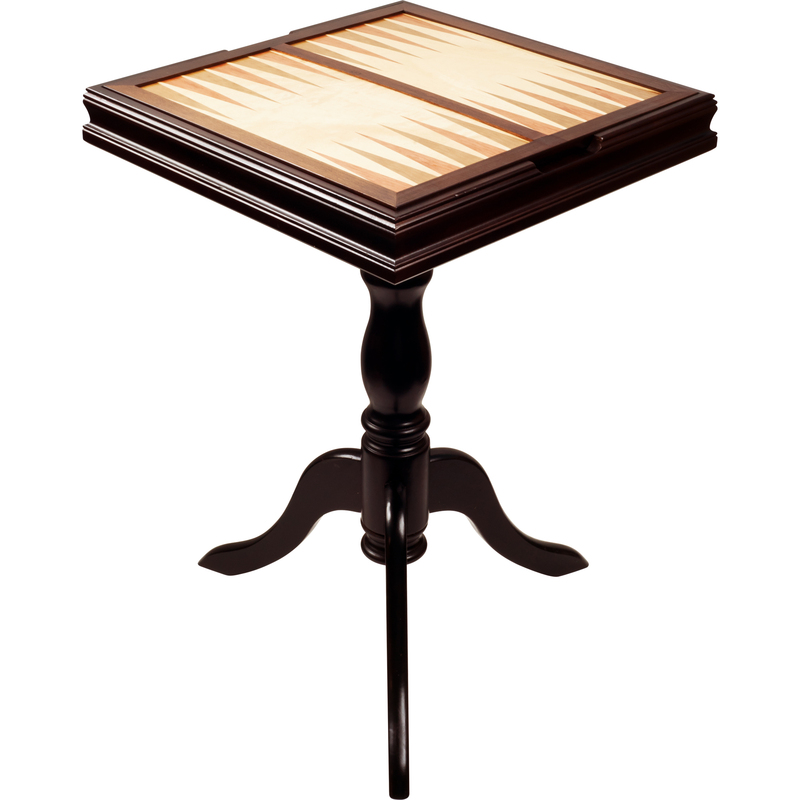 Its tabletop features both chess and backgammon game boards. 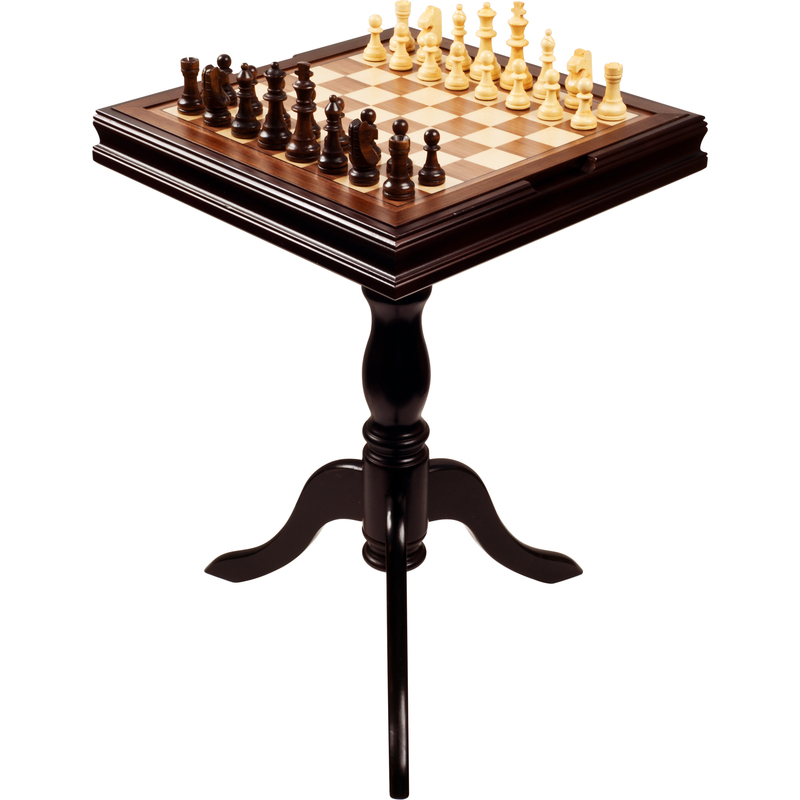 The Chess and Backgammon Table provides the versatility of a gaming table as well as the functionality of a beautiful end table.